We're Pouring in the Big Apple! 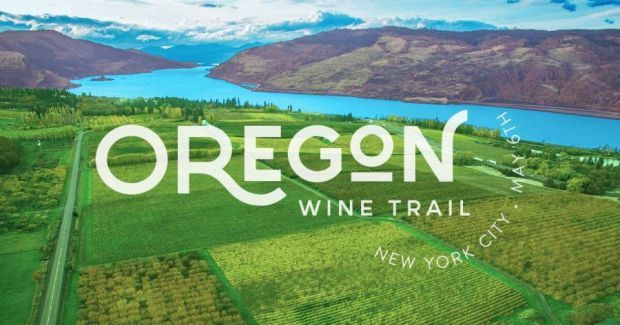 We’re hitting the trail as one of 60 Oregon wineries along with our friends at Olympia Provisions, Jacobsen Salt Co., Stumptown Coffee Roasters, the Oregon Cheese Guild and more for a grand happening of Oregonian wine, food and personality. No white table cloths. No orange cheese cubes. Instead, a generous pour of Oregon’s fine wine and pioneering spirit.